Pegassi is one of Belgium’s up and coming producers with a distinctive and evolved sound. This young artist has a reputation for making dance friendly song with multiple future house and electro releases under his belt. 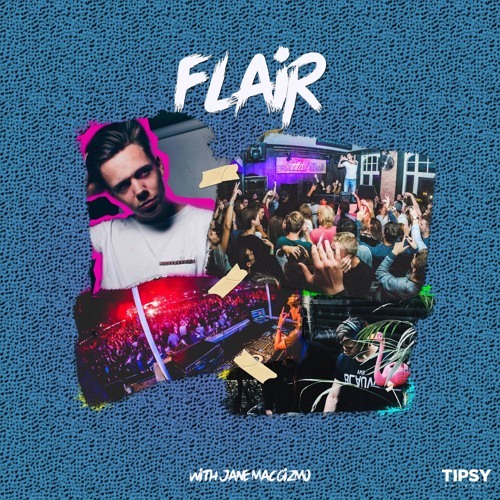 Producing more modern sounds these days, Pegassi was able to work together with Jamaican singer-songwriter Jane Macgizmo which led to the pioneering of their fresh new song ‘Flair‘. The track is a hot banger flowing with dance and radio elements. Initiating with Jane’s epic vocal performance, you can hear the Jamaican feel in her voice and the complementary production work that Pegassi is laying the foundation with. The music is a combination of afro house and latin dance genres. The extremely catchy latin drops move the listener rhythmically and leaves a lasting impression. Here we have two artists who are making extremely enticing music and we can’t get enough of it.